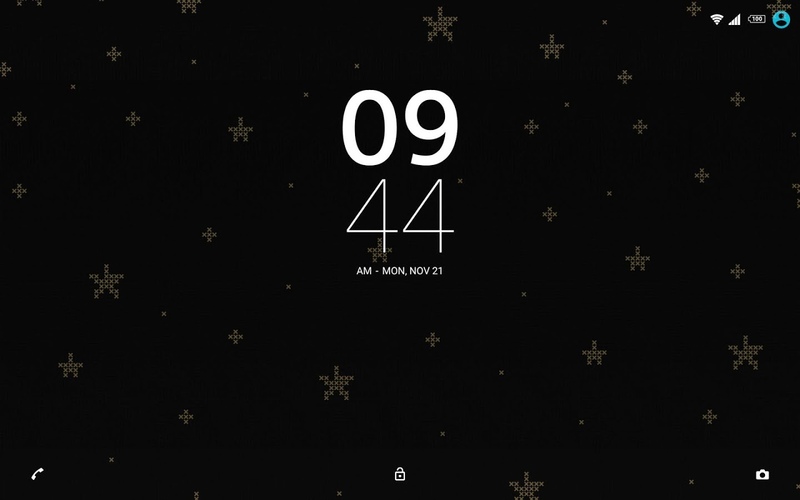 Nokia released a ‘Star Wars Day’ video on May 4th which is Star Wars Day stating that new Nokia handsets viz. Nokia 6, Nokia 5, Nokia 3, Nokia 3310 are coming to our galaxy soon. 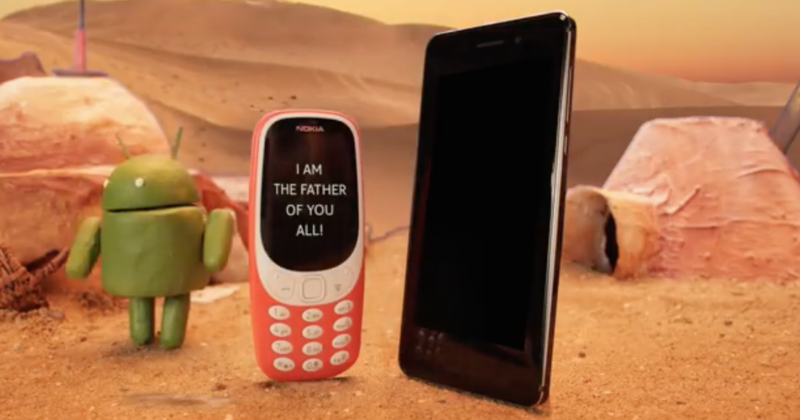 Nokia tagged Nokia 3310 as “father of all phones” in the video. Nokia’s new smartphones in the android segment Nokia 6, Nokia 5, Nokia 3 and in the feature phone segment Nokia 3310 are expected to be launched globally before June 2017. Check out Nokia’s ‘Star Wars Day’ video below. When we asked Nokia Mobile about the exact release date, Nokia responded by saying, “We’re aiming to release our new devices over the next few months“. 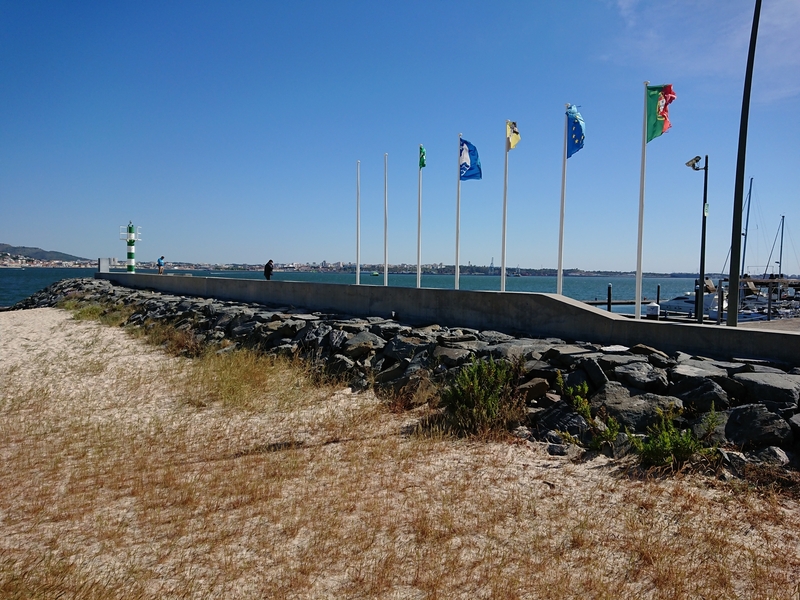 HMD Global recently sent media invites for an event on 8th May in India to have a conversation with Juho Sarvikas, Chief Product Officer, HMD Global. It is speculated that a launch date for Nokia 6, Nokia 5, Nokia 3 and Nokia 3310 in India can be announced. Nokia 6 features 5.5″ 1080p FHD display and is powered by Qualcomm Snapdragon MSM8937 430 processor. It has 4GB RAM and 64 GB internal storage (and a 32 GB internal storage/3GB RAM model also). It features 16MP rear camera and 8 MP front camera. Nokia 5 features 5.2″ 720p HD display and is powered by Qualcomm Snapdragon MSM8937 430. It has 2GB RAM and 16 GB internal storage. It features 13MP rear camera and 8MP front camera. Nokia 3 features 5” 720p HD display and is powered by MediaTek quad-core 1.3GHz processor. It has 2 GB RAM and 16 GB internal storage. It features 8MP camera both front and rear with f/2.0, autofocus. Rumours are there that Nokia 8 powered by Qualcomm Snapdragon 835 (with 4GB RAM and 64GB internal storage) might see light in June this year. As per the latest tweet made by Nokia Mobile, Nokia 3310 is now shipping (was available for pre-order in UK and Germany). If you see the specifications of newly announced Nokia android smartphones, the processor chipset used in Nokia 6 and Nokia 5 is not upto the mark as compared to chipsets used in budget handsets by Xiaomi and Motorola. Which one captures your interest among Nokia 6, Nokia 5, Nokia 3 and Nokia? Let us know. Drop your comments below. 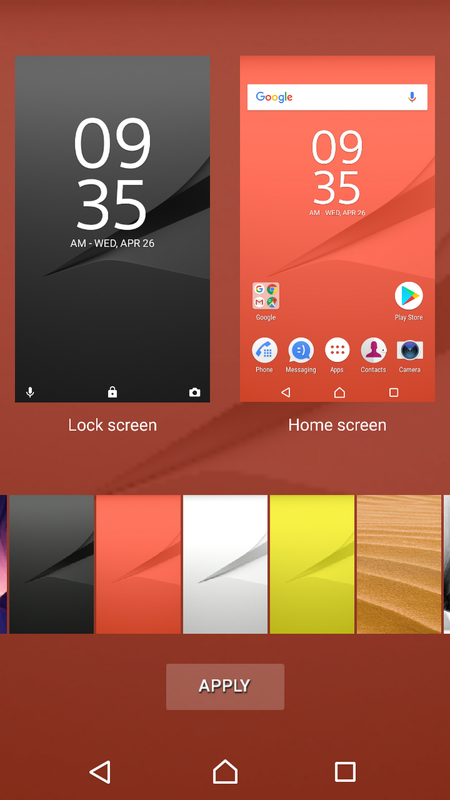 Xperia Home app has got a new beta 10.2.A.3.0 app update which brings wallpaper picker and transition settingswith “what you see is what you get” feature in the app and many other smaller bugs are fixed. 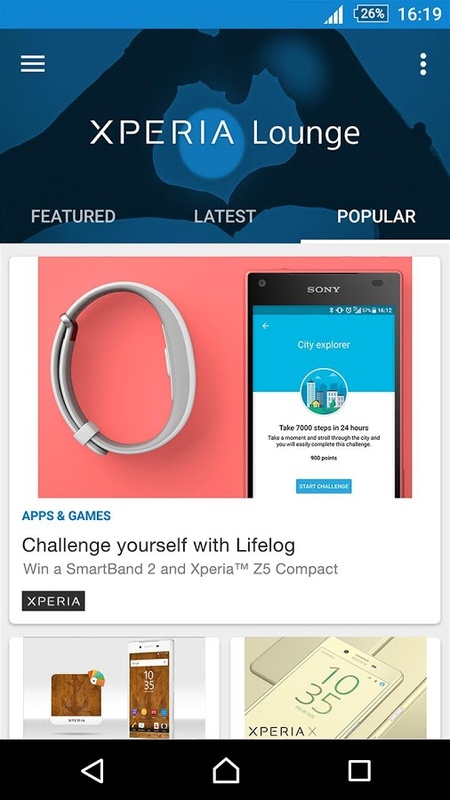 Sony Xperia Home Beta 10.2.A.3.0 app update brings extensive bugs fixing, suspended apps support, Instagram badges. 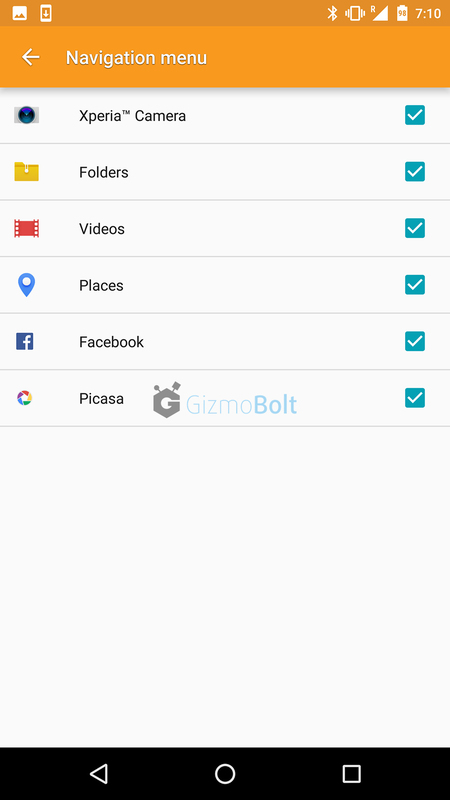 You will see blur effect in app drawer background now. 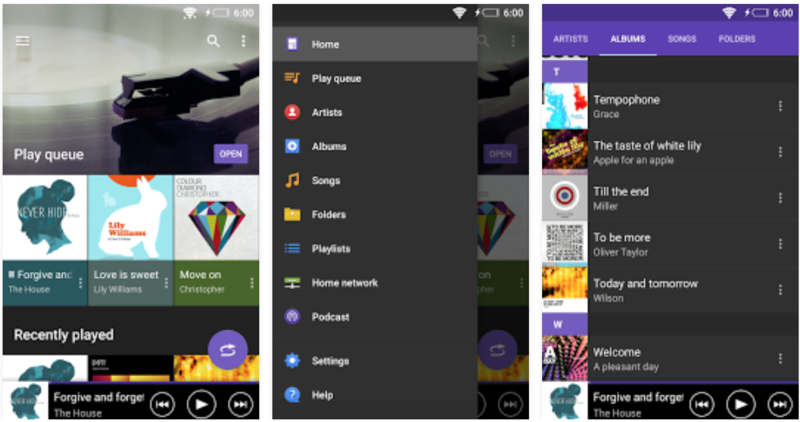 Download Xperia Home Beta 10.2.A.3.0 apk from the below mentioned link. 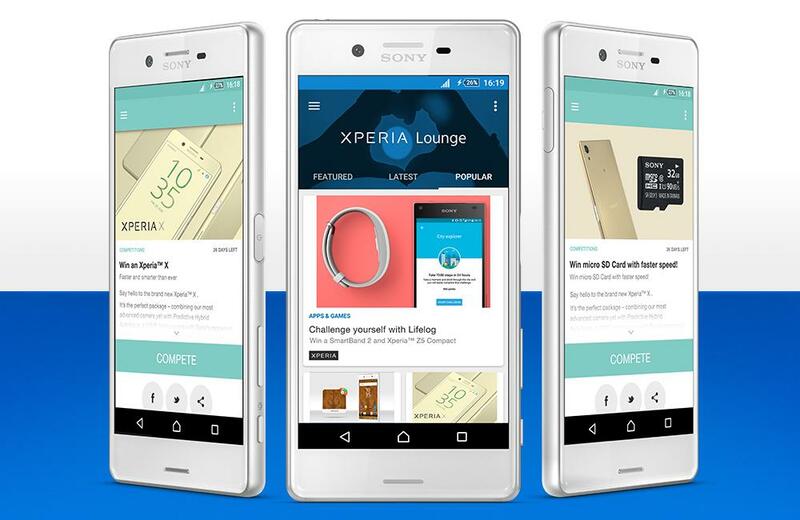 Check out recent Xperia App updates here. 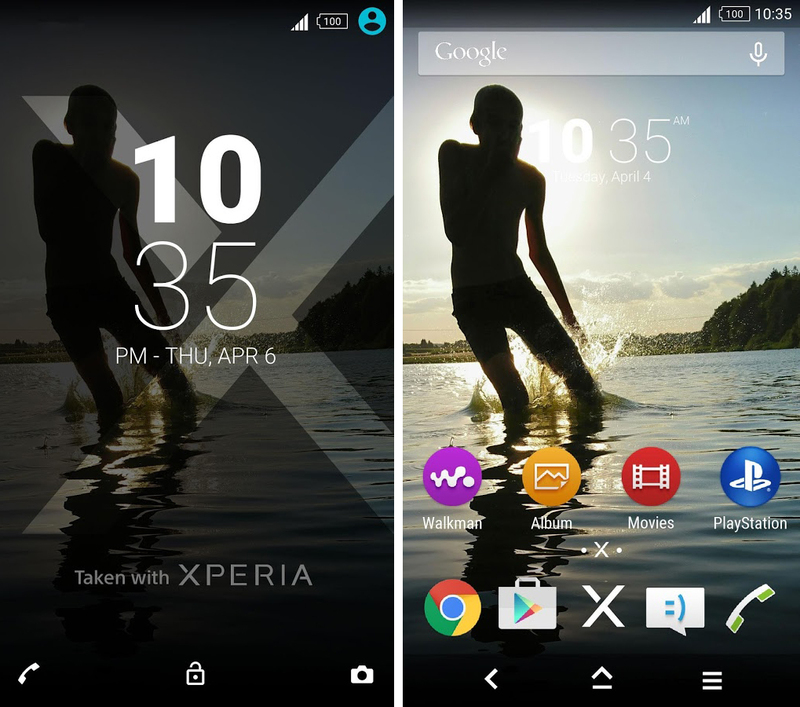 Like the new features on Xperia Home Launcher, let us know. Drop your comments below. 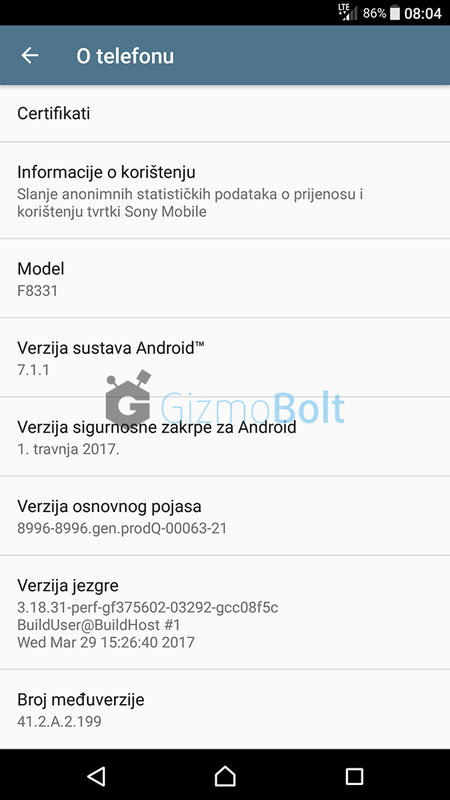 Sony Mobile has rolled Android 7.1.1 update for Xperia X Performance and Xperia XZ with a similar build number i.e. 41.2.A.2.199 firmware. 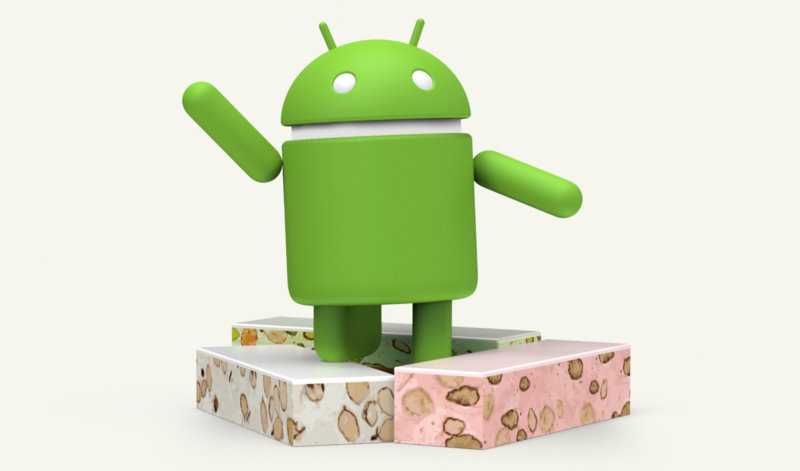 Android 7.1.1 41.2.A.2.199 firmware update is confirmed rolling in regions like Thailand, Russia. 41.2.A.2.199 firmware update is available for both vairants i.e. Sony F8132 and Sony F8131 (in regions like Italy, Russia, South Korea, Australia. 41.2.A.2.199 firmware update is available as OTA. 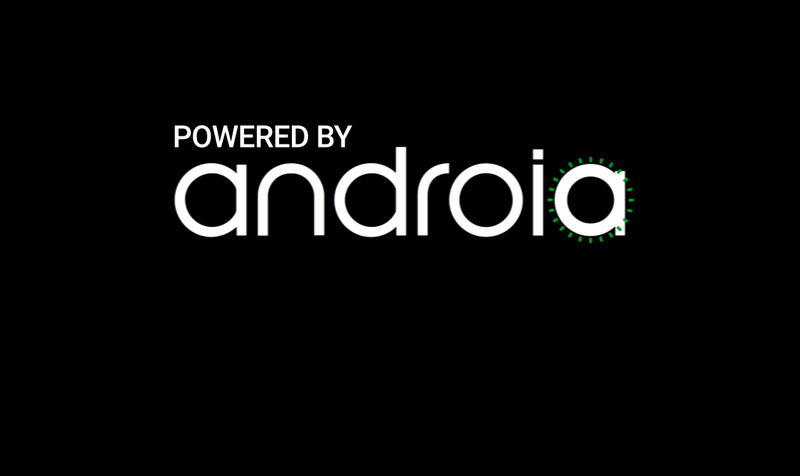 41.2.A.2.199 firmware brings April Android Security Patch to the device. Flashing requires no root. (Tutorial here). 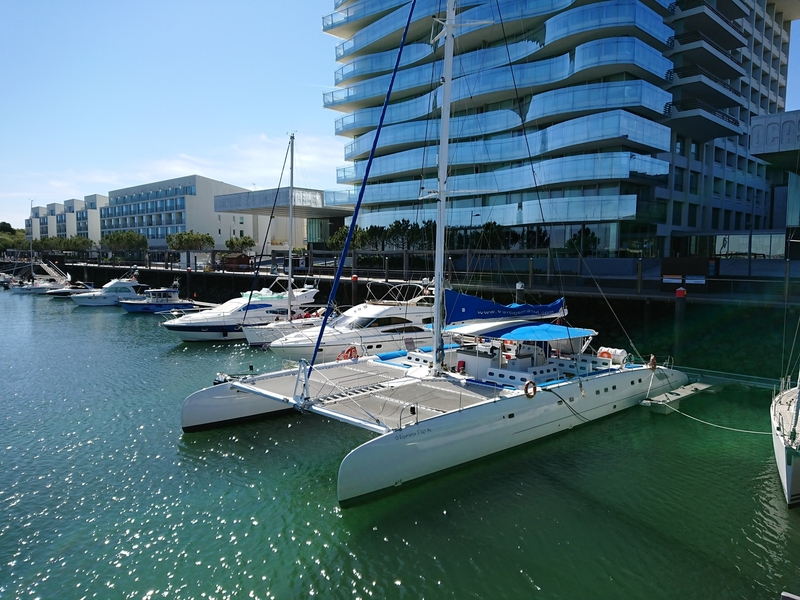 We will soon post the detailed 41.2.A.2.199 firmware update changelog. If you have already updated your Xperia X Performance on latest 41.2.A.2.199 firmware update, let us know your views on it. 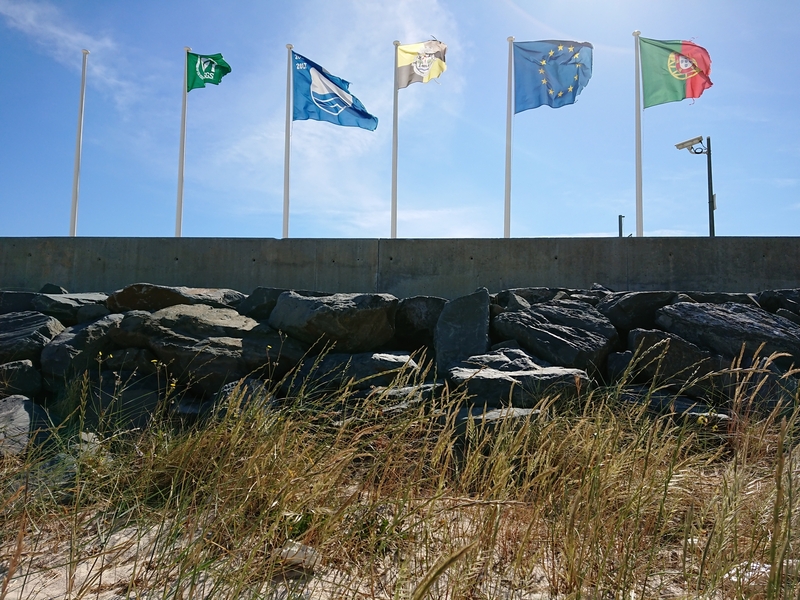 What are the changes you noticed? Drop your comments below. 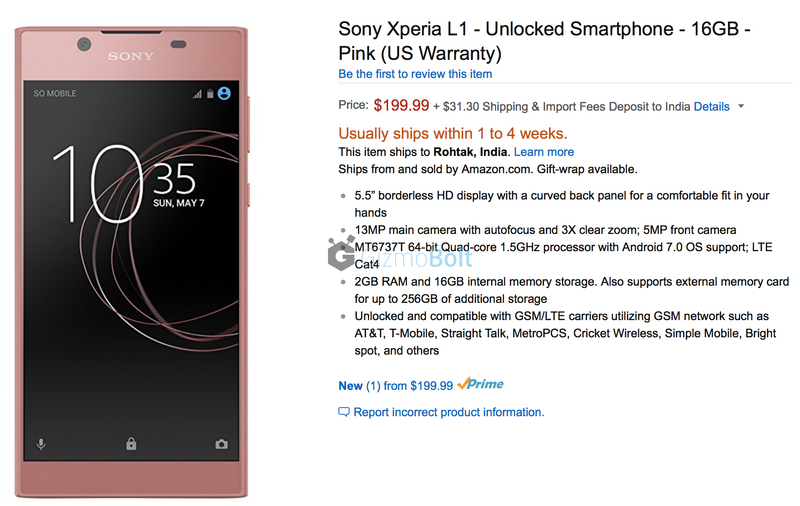 Sony Xperia L1 is now available in USA for $199 i.e. Rs. 12788 (exclusive of taxes and shipping) from Amazon. 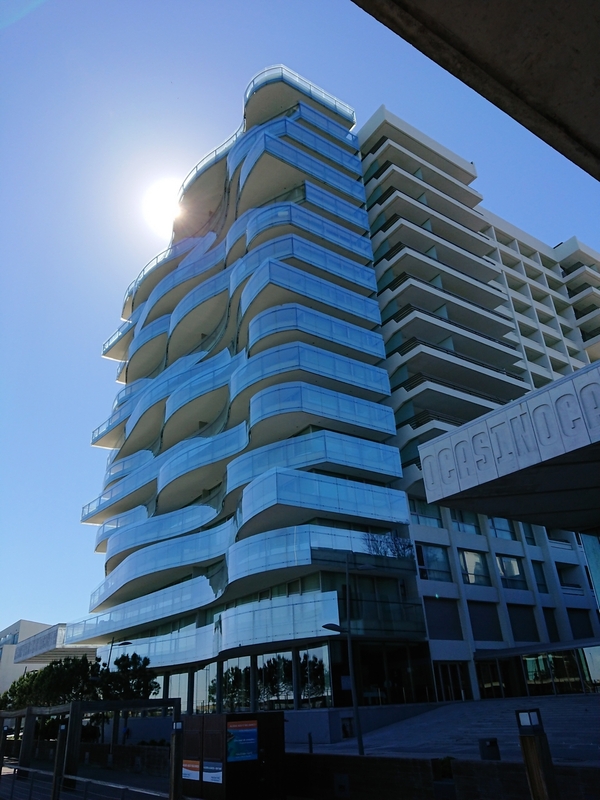 The listing is up for purchase and is expected to shipwithin 1 to 4 weeks. 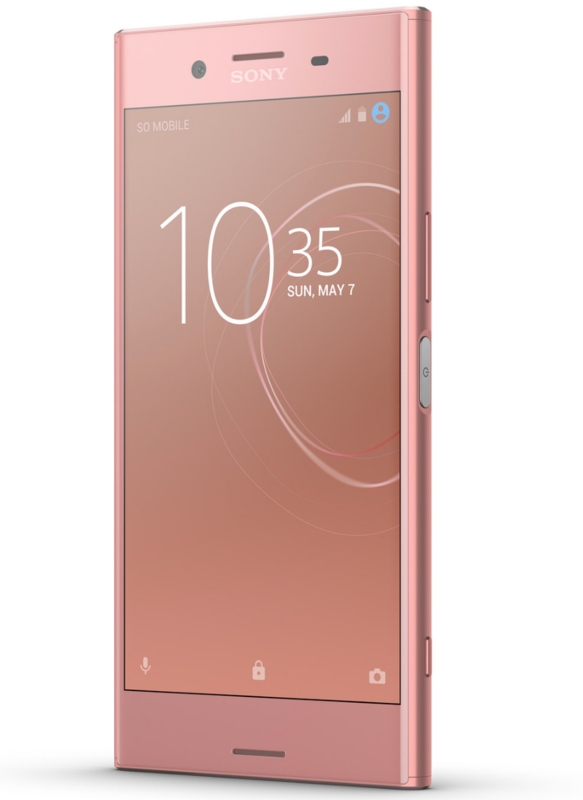 Sony USA has launched an unlocked variant (Sony G3313, Single SIM) which is compatible with GSM/LTE carriers utilizing GSM network such as AT&T, T-Mobile, Straight Talk, MetroPCS, Cricket Wireless, Simple Mobile, Bright spot, and others. 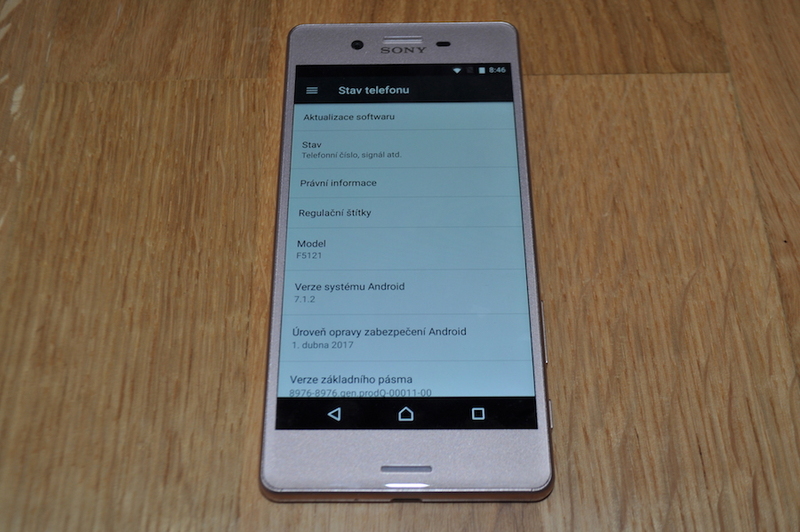 Sony Xperia L1 is powered by MediaTek MT6737T chipset (Quad-core 1.4 GHz Cortex-A53 processor), Mali-T720 MP2 GPU. It will feature Android 7.0 Nougat out of the box. It has 16GB eMMC internal memory, microSDXC support (up to 256GB) and 2GB RAM. 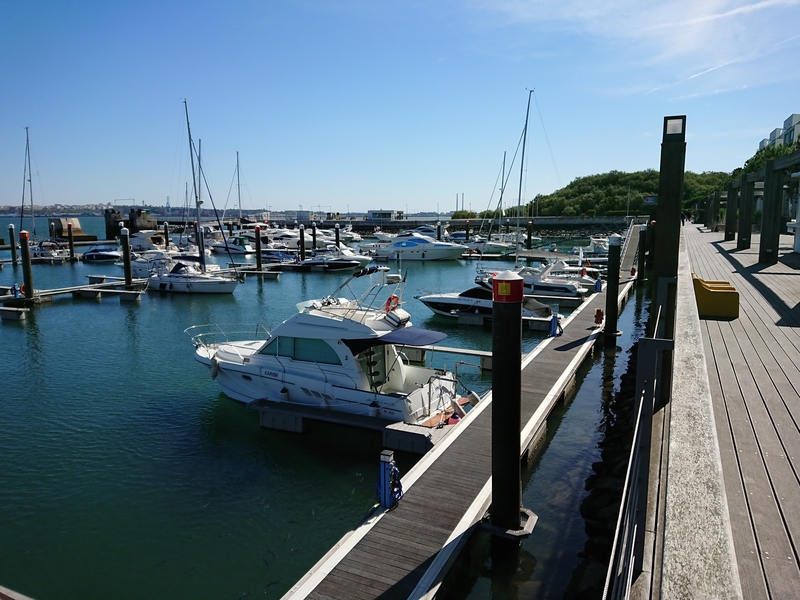 Sony Xperia L1 features 13 MP rear camera with F2.2 lens, Autofocus, ISO 3200, , 3x Clear Image Zoom and a 5 MP front camera 24mm wide-angle lens F2.2. It weighs 180g and has dimensions of 151 x 74 x 8.7 mm. 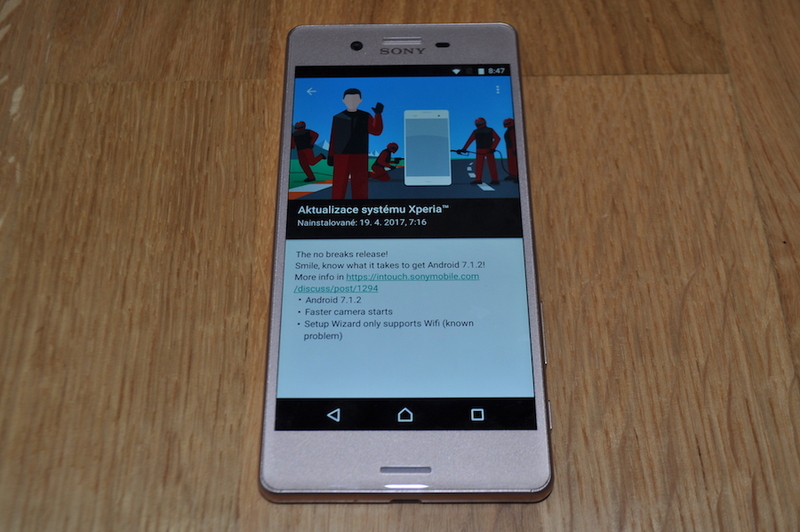 Xperia L1 comes with US warranty if purchased from Amazon. 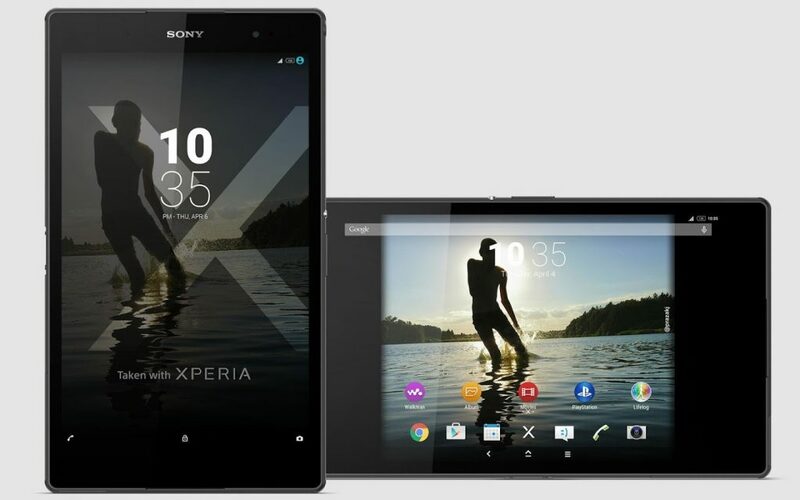 Buy Xperia L1 from Amazon – Check out the listings below. Sony Xperia XZs Dual is also now available in USA for purchase at price $699 (exclusive of taxes and shipping) from Amazon. 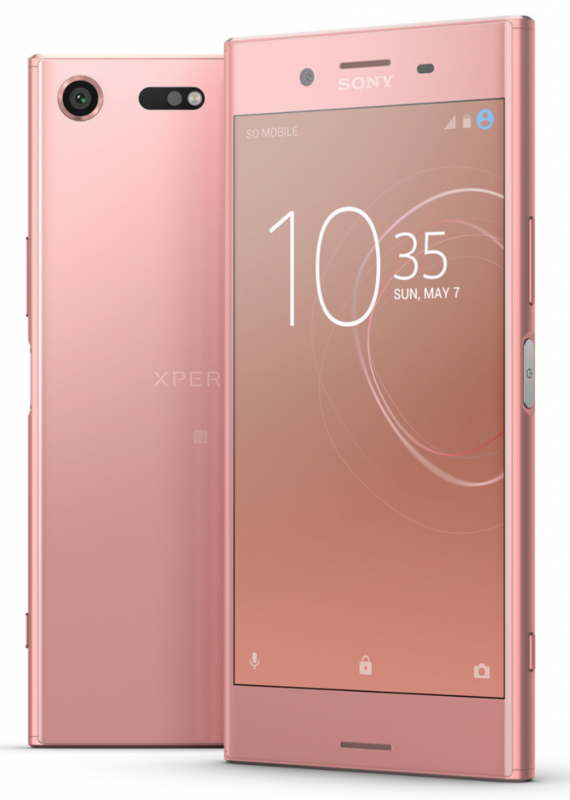 Are you interested in buying Xperia L1 accessories, check here. 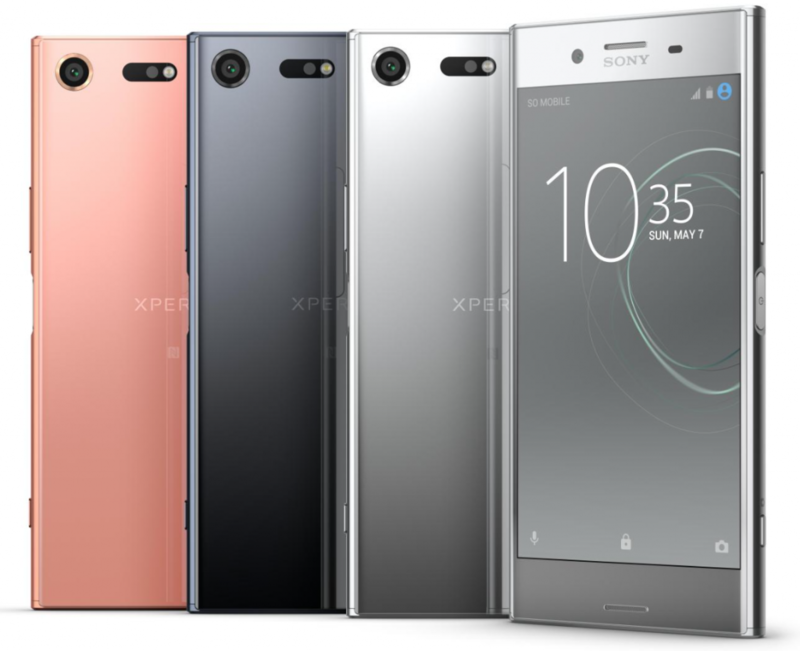 Are you interested in buying Xperia L1? Let us know. Drop your comments below. Sony Mobile has rolled Android 7.1.1 update for Xperia XZ (and Xperia X Performance) in the form of 41.2.A.2.199 firmware. 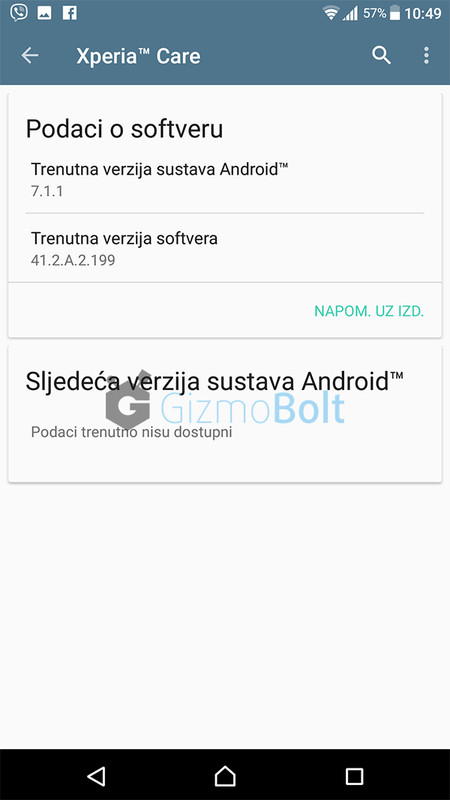 Android 7.1.1 41.2.A.2.199 firmware update is confirmed rolling in regions like UK (Vodafone), Russia, Germany, Hungary (Telenor). 41.2.A.2.199 firmware update is available for both Xperia XZ F8331 and F8332 (in regions like India, MEA, Algeria (GNT Telecom), Philippines, Myanmar. 41.2.A.2.199 firmware update is available as OTA, size 568 MB. 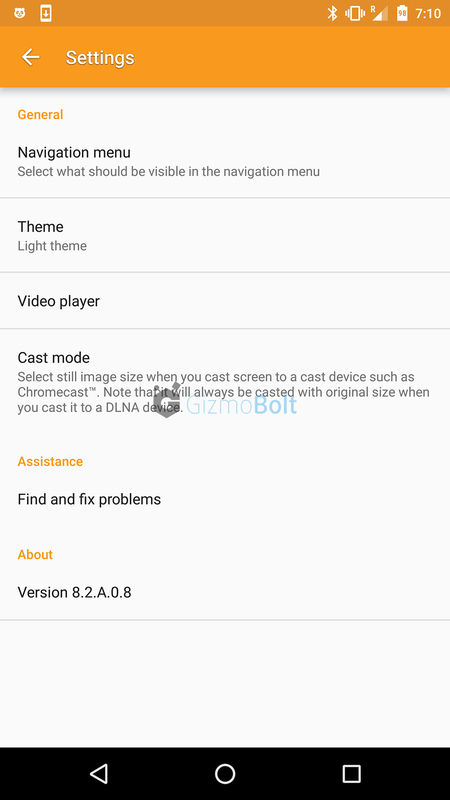 [UPDATE] Xperia X Performance Android 7.1.1 41.2.A.2.199 firmware update rolling, Check here. Xperia XZ gets April Android Security Patch in android 7.1.1 41.2.A.2.199 firmware update along with other native android 7.1.1 features. 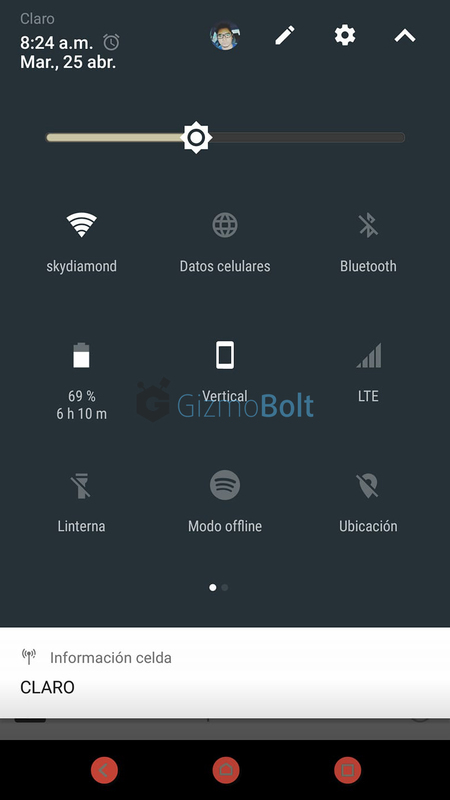 We will soon post the detailed changelog and 41.2.A.2.199 firmware ftf for manual flashing. If you have already updated your Xperia XZ on latest 41.2.A.2.199 firmware, let us know your views on it, noticed any major changes? Drop your comments below. 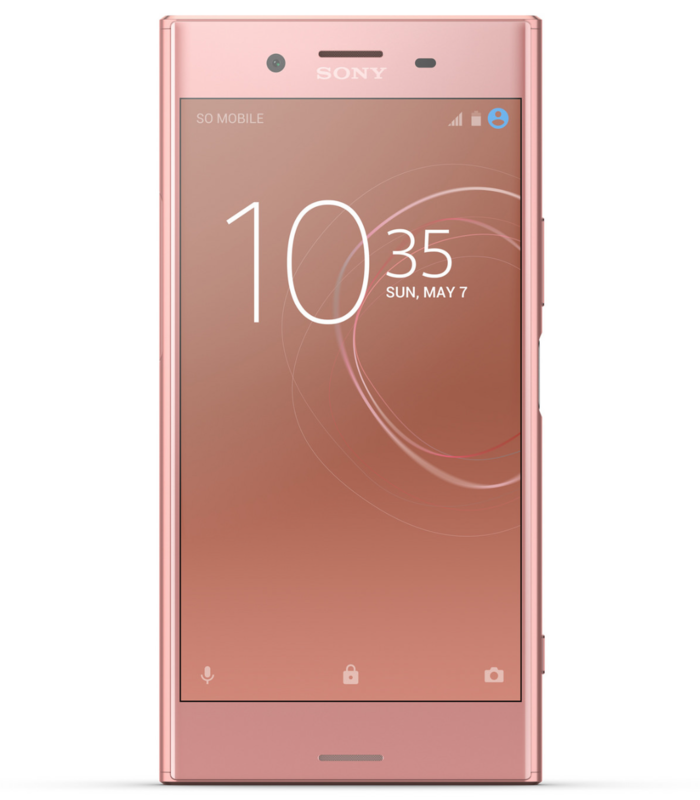 Sony Mobile announced Xperia XZ Premium in Bronze Pink color today. 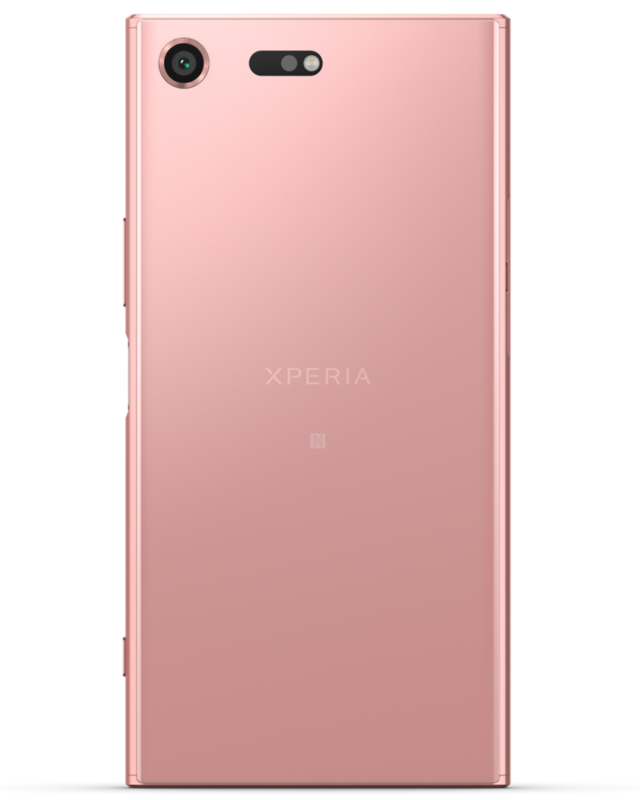 It is the third color in which Xperia XZ Premium will be available besides Deepsea Black and Luminous Chrome colours. It will be available in select markets from the end of June. Sony Xperia XZ Premium is launched with latest Qualcomm MSM8998 Snapdragon 835 Chipset with 4GB RAM and 64GB UFS internal memory storage. Sony STH32 stereo headset will also be available in Bronze Pink color soon. Like the Bronze Pink color, let us know. Drop your comments below. 38.4.A.0.27 firmware update, N2G47F17 build for Xperia X Concept users is now live and rolling. 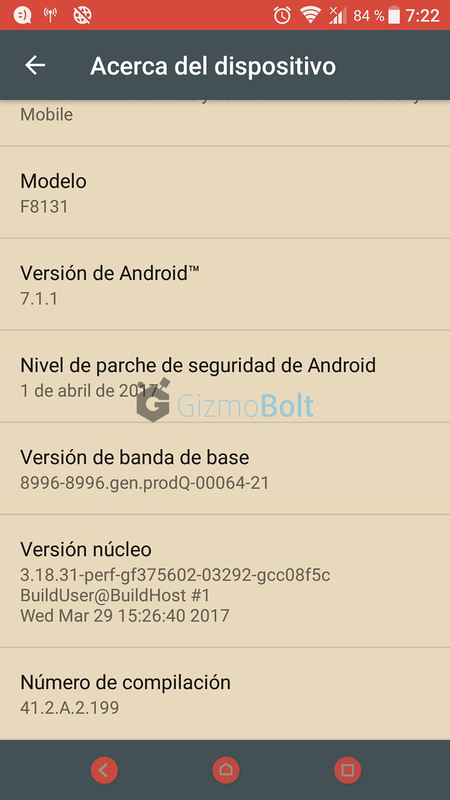 38.4.A.0.27 firmware brings Android 7.1.2 flavour to the device. Xperia setup wizard now only supports WiFi (known problem), should be fixed in future updates. 38.4.A.0.27 firmware update size is 211 MB, rolling over OTA. It has Android Security Patch from 1st April. 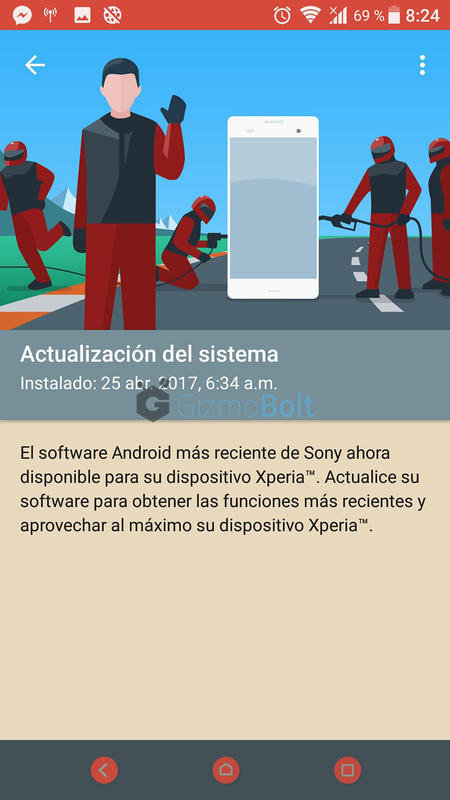 Sony Concept Installer app will guide you how to get this 38.4.A.0.27 update on your Xperia X. 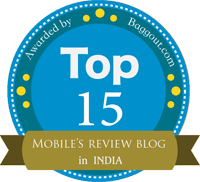 If you have already updated your device, let us know your views on it. Drop your comments below. Sony’s new generation projector “Xperia Touch” has an ability to turn a flat surface into an interactive screen, allowing you to watch video content on screen as large as 80″, view your notes, etc. 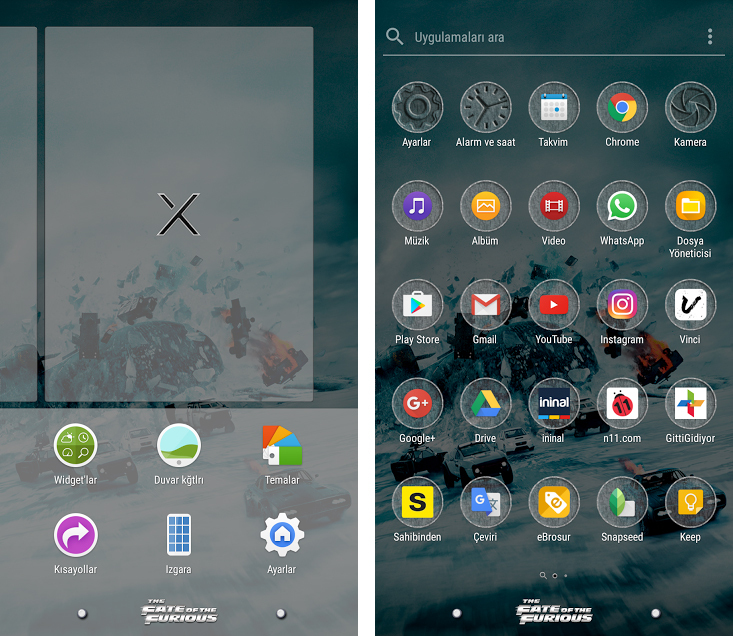 Now some apps and widgets from Sony Xperia Touch are available for download. Today we are sharing Official Sony Xperia Touch bootanimation in 1080p Resolution for any android device. 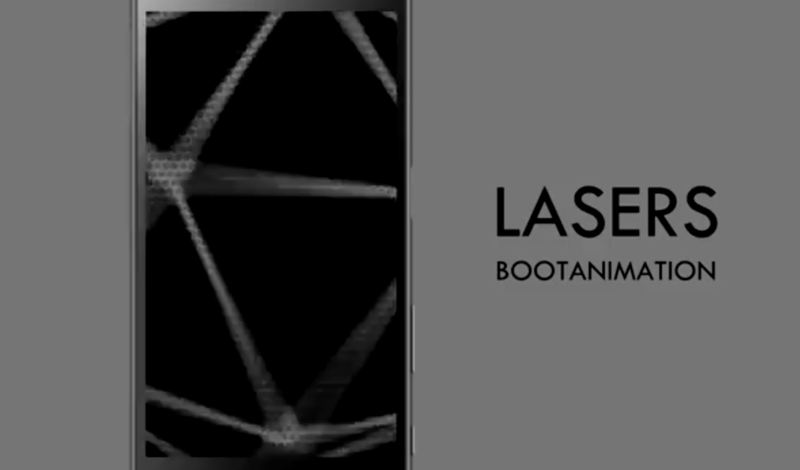 This bootanimation is exactly similar to current bootanimation found in Xperia devices except it is on black background. 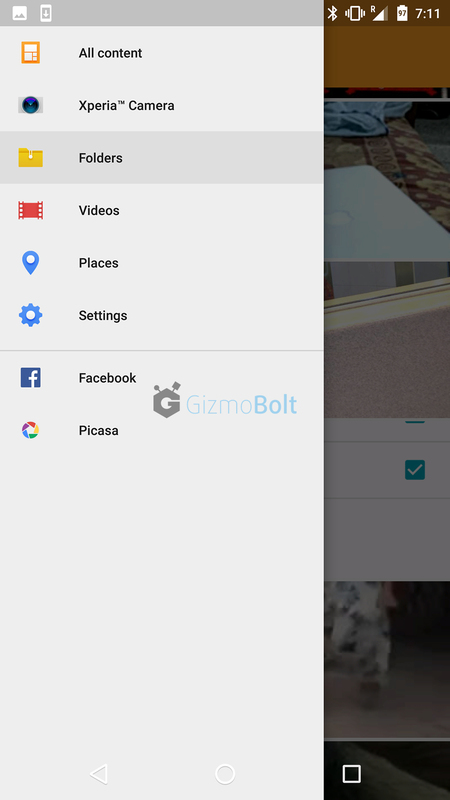 Download flashable Sony Xperia Touch bootanimation zip from below and flash it on your device. 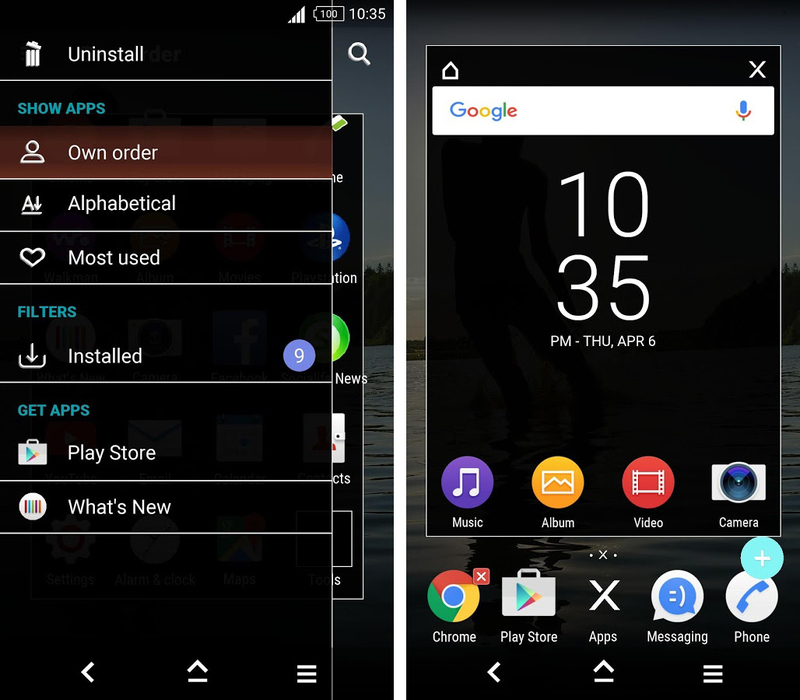 You need a rooted device with recovery installed. Keep a backup of your current bootanimation file before flashing this one. 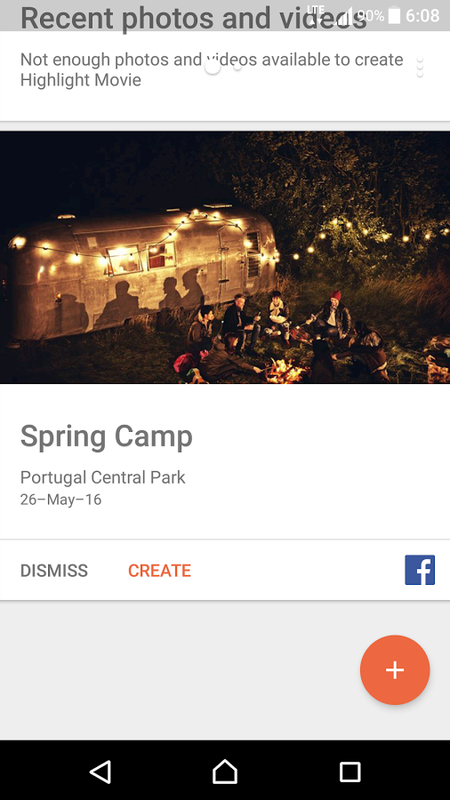 Check out new Android Bootanimations here. Like the new Sony Xperia Touch bootanimation, let us know. Drop your comments below. 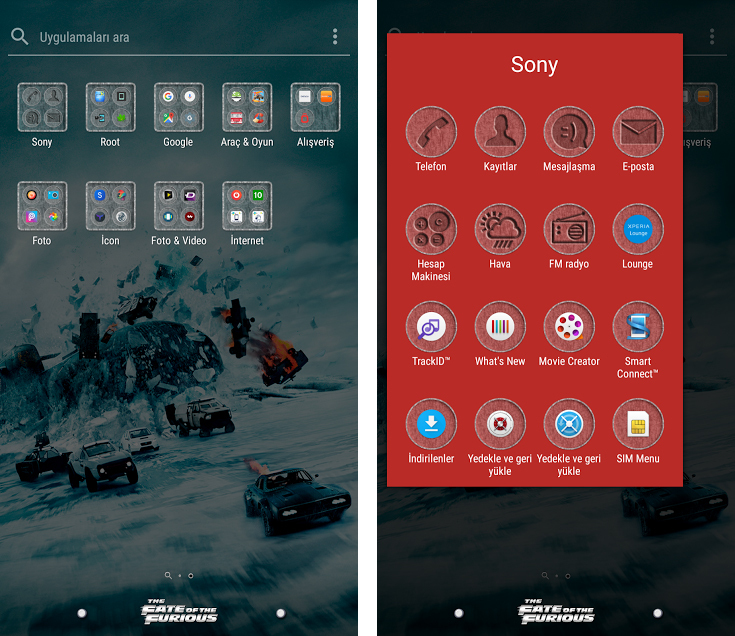 Sony has launched another premium Xperia Theme on Play Store viz. 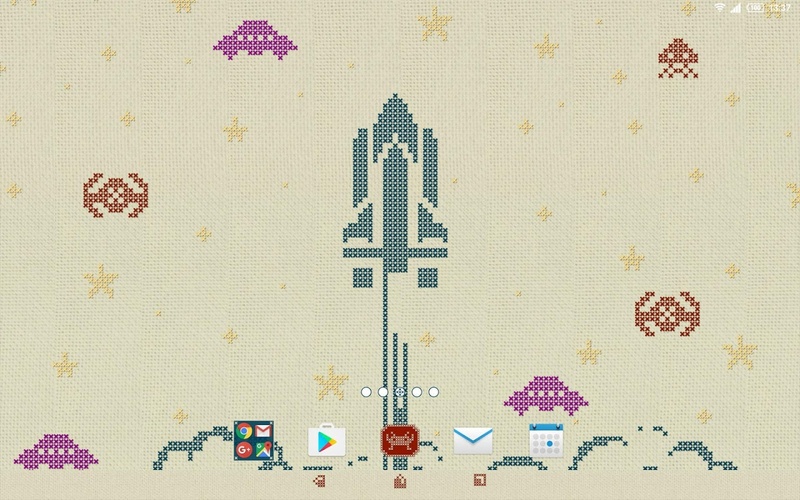 Xperia Broidery Theme. 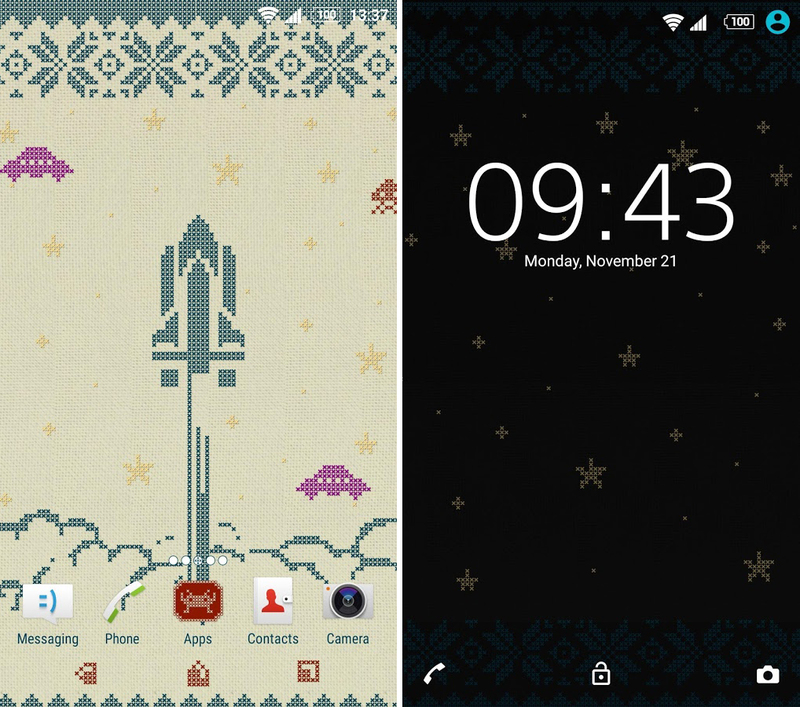 Sony Xperia Broidery Theme costs $0.99 (Rs 64.15) and is compatible with Android 5.0+ running Xperia devices only. 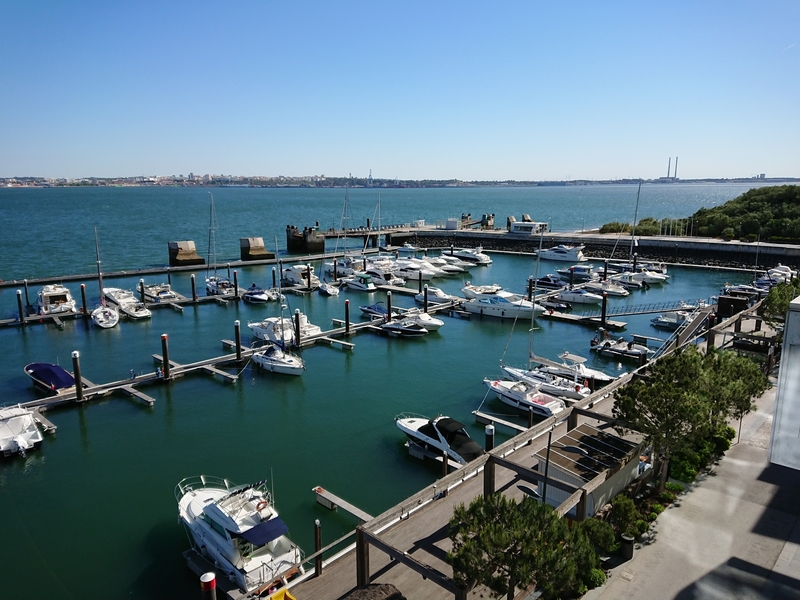 It is tested on Xperia Devices Z5, Z5 Compact, Xperia Z4 Tablet, Xperia Z3 etc. 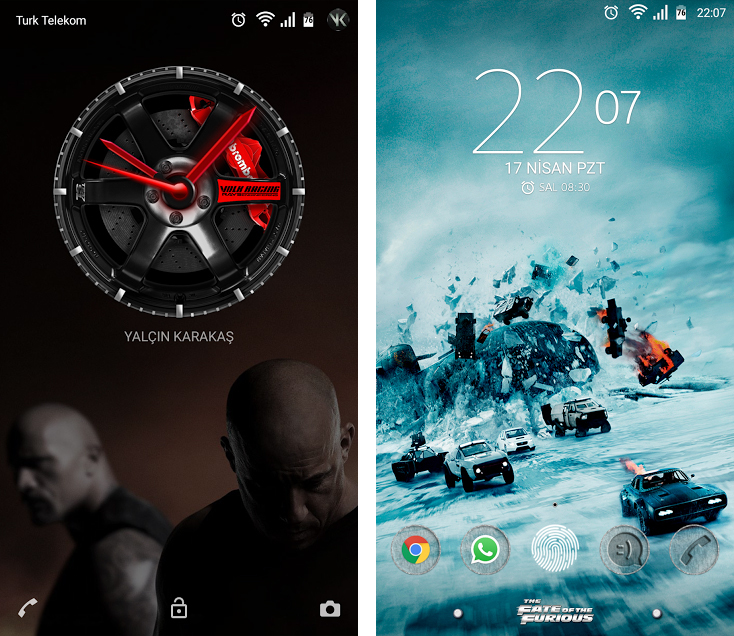 officially by Sony Mobile and gives you customized navigation keys, homescreen and lockscreen wallpaper. 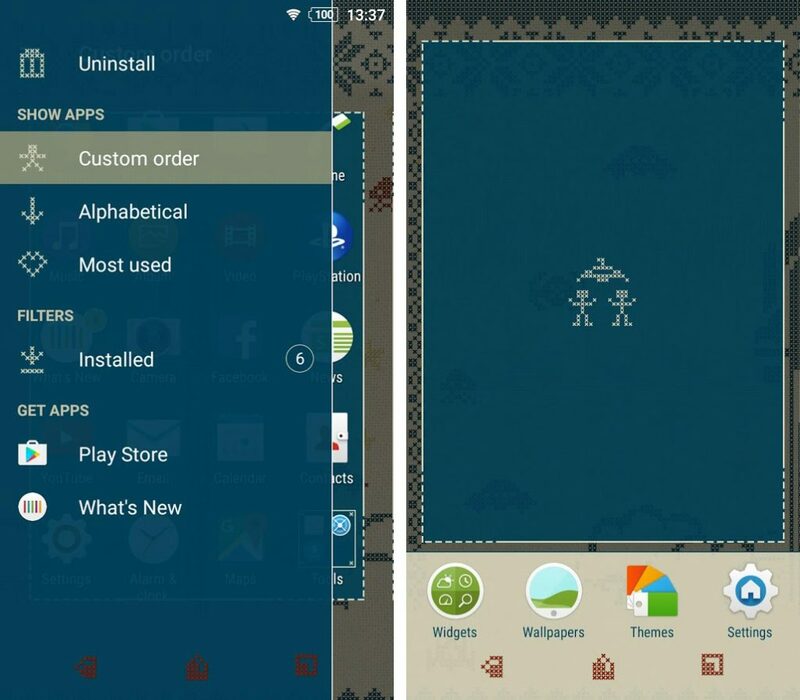 Download Xperia Broidery Theme, version 1.0.0 from the Play Store. Sony Album app is getting two new updates viz. 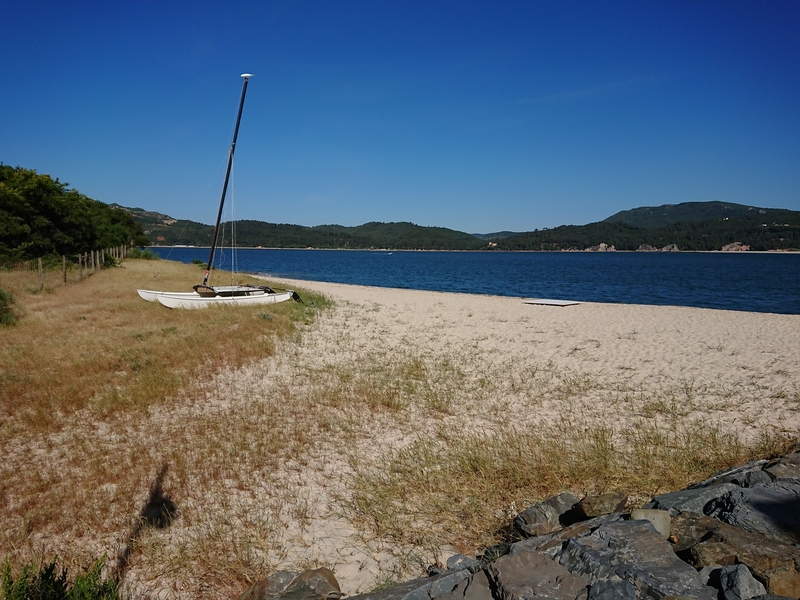 version 8.2.A.0.8 and 8.2.A.0.6 which brings Xperia Camera (formerly named as “Camera Effect“) option in category. 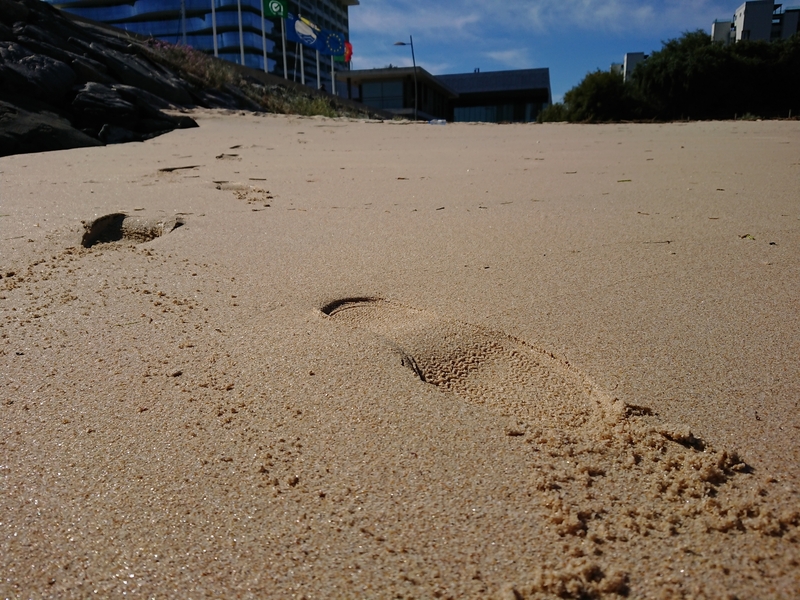 From “Camera Roll” now can you easily find your photos and videos taken by your Xperia Camera. 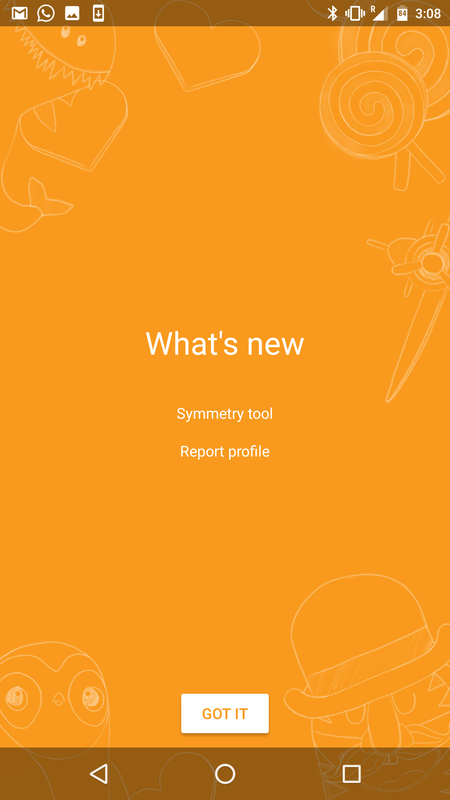 This feature was first seen in the 8.2.A.0.4 beta app update. Sony Album app 8.2.A.0.8 and 8.2.A.0.6 update also brings usual Bugs fixing and performance improvement. 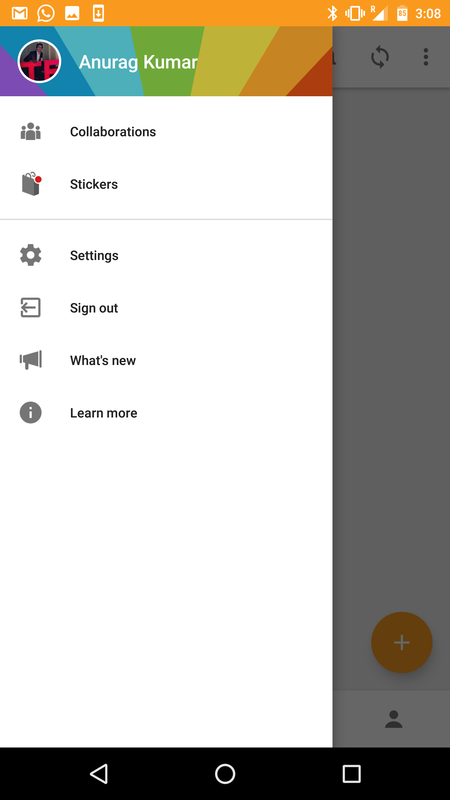 You need atleast Android 4.2+ running to install the app. 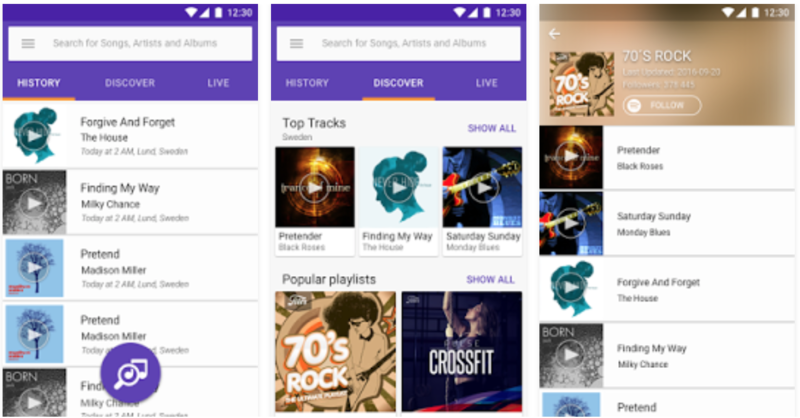 Download Sony Album app version 8.2.A.0.8 and 8.2.A.0.6 from the Play Store. 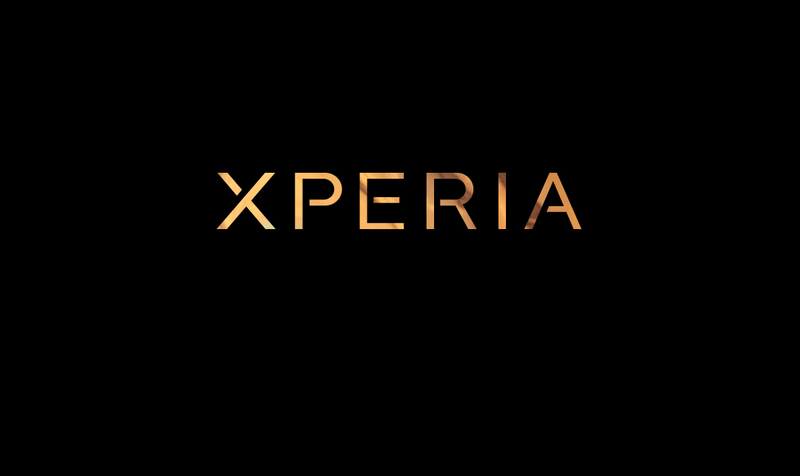 Download Sony Album 8.2.A.0.8 apk (from APK Mirror) from below mentioned link. 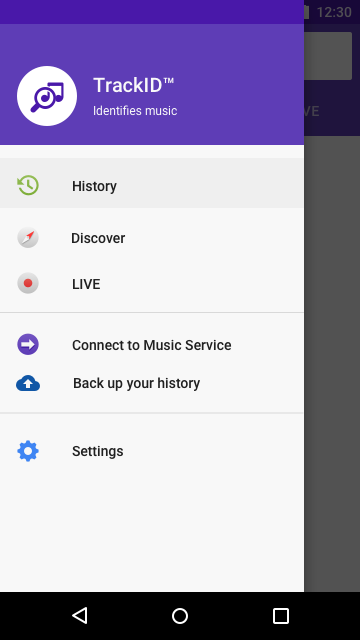 Download Sony Album 8.2.A.0.6 apk (from APK Mirror) from below mentioned link. 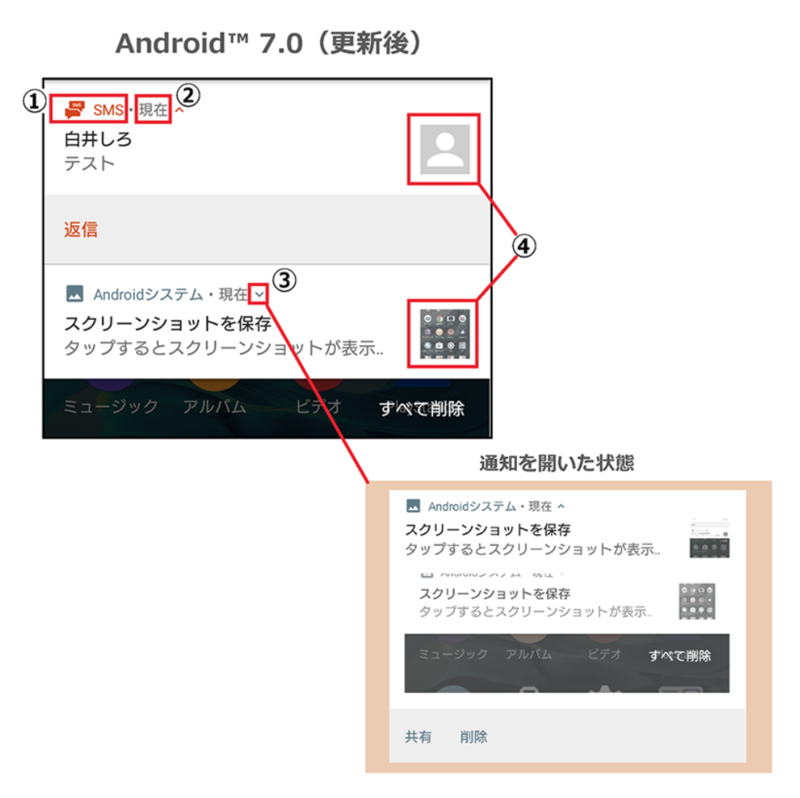 Below mentioned Sony Album 8.2.A.0.8 apk will work on any android device running Android 4.2+. Let us know if Sony Album 8.2.A.0.8 app works on your device. Drop your comments below. 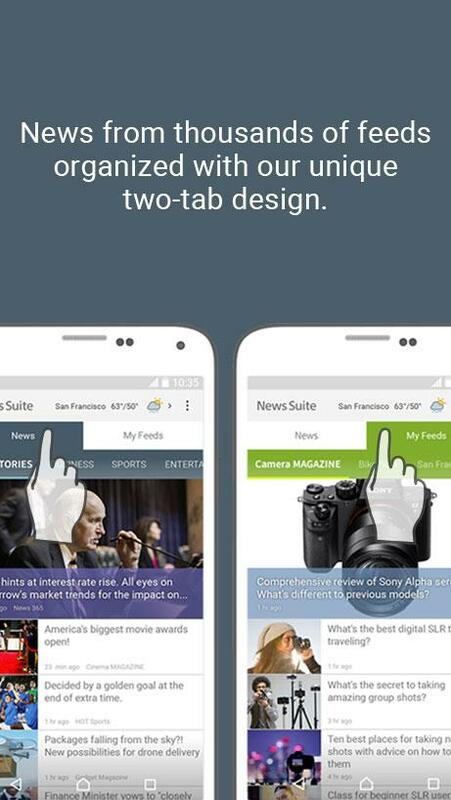 News Suite app by Sony has got a new 5.0.20.30.1 version update over the older 5.0.18.30.1 version. 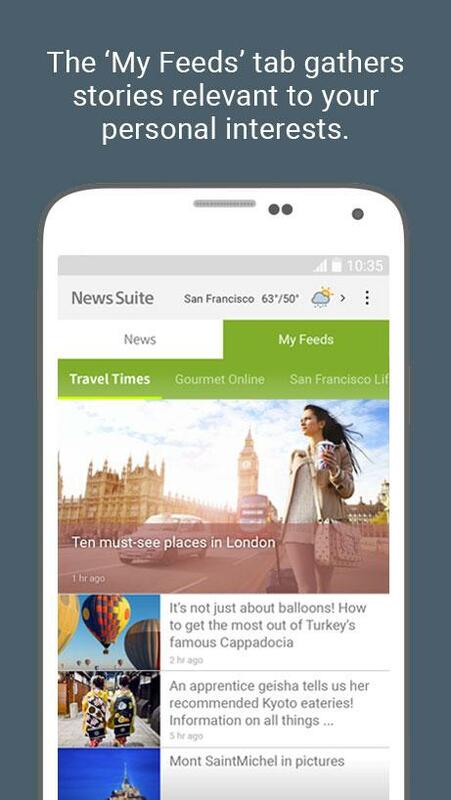 New News Suite 5.0.20.30.1 update brings performance improvements and bug fixes. App has now this feature that when you tap a Scheduled feeds notification, the article of which you were notified will be displayed at the top. 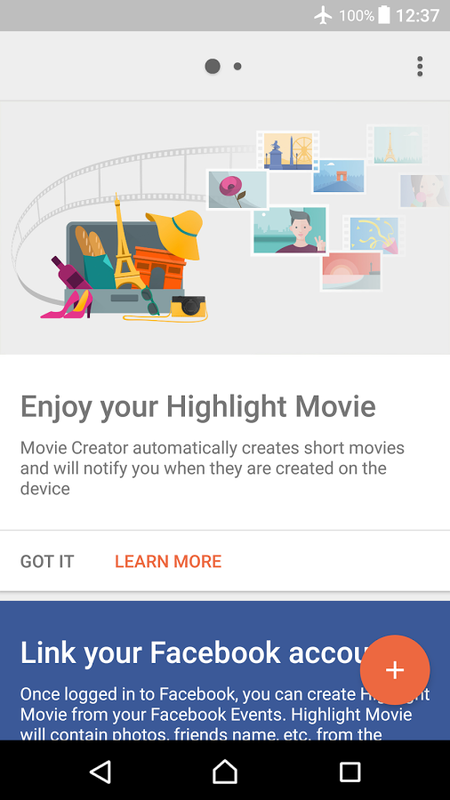 You need atleast Android 4.1+ running on your device to install the app. 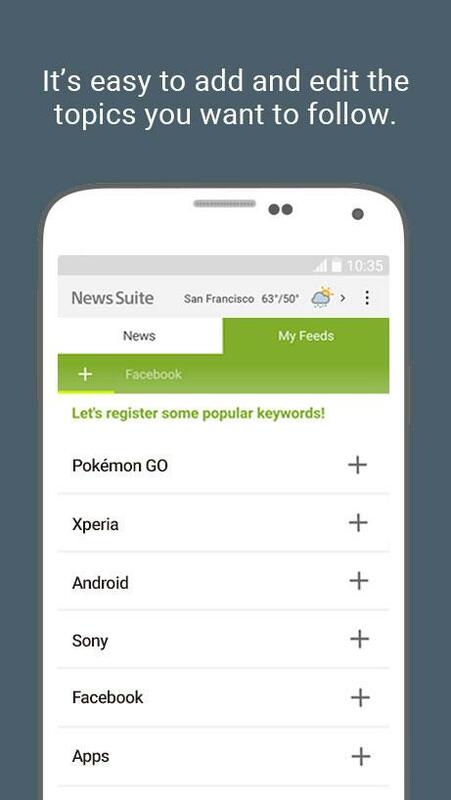 Download News Suite app 5.0.20.30.1 version from the Play Store. 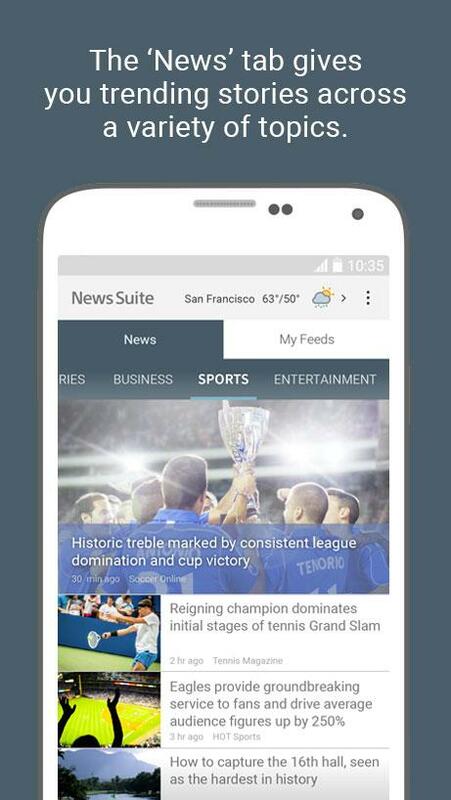 If you are unable to download it from Play Store, use the below link to download direct News Suite 5.0.20.30.1 apk (from APK Mirror). A common concern for Mac users, limited disk space on their laptop. Well, sometimes this disk space is taken up by the useless files (such as duplicate files) which are downloaded/stored again and again. It is very hard to find those duplicate files and deleting them is a tedious process. Well, to speed up the process of manual finding and deleting files there are duplicate file finder applications. 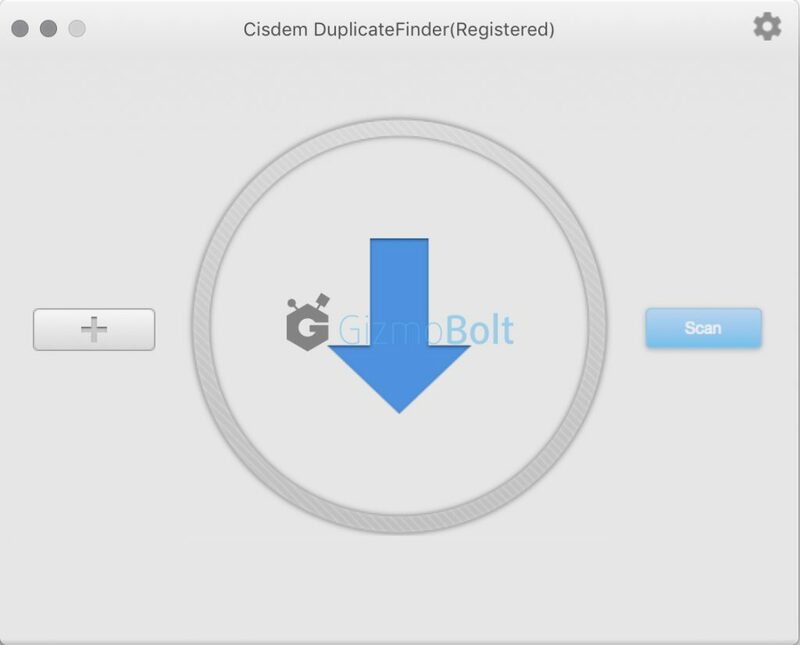 We will be using Cisdem DuplicateFinder in this article, which is the best duplicate file finder for Mac after trying many on the market, it can find all true duplicates files on Mac and remove them quickly, please read on and learn how it works. 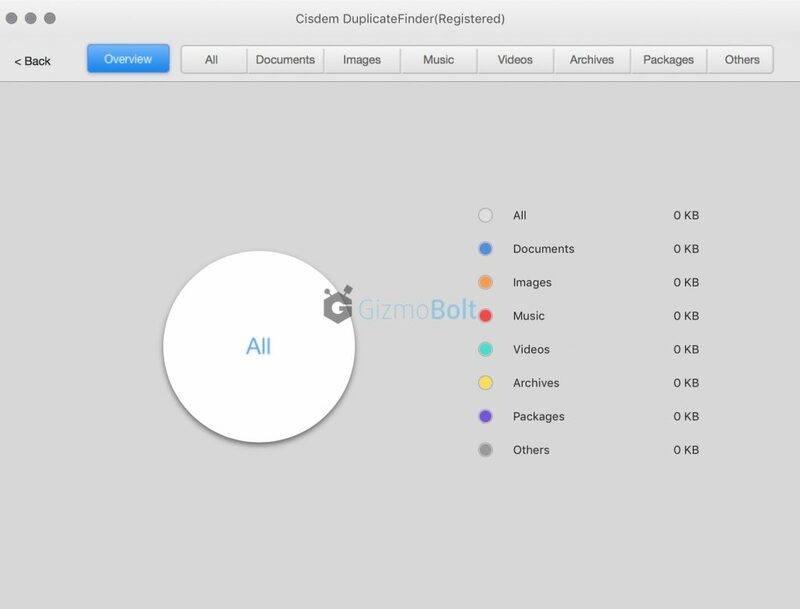 Cisdem DuplicateFinder 3 for Mac allows you to find and delete duplicate files with 1-click easy process. 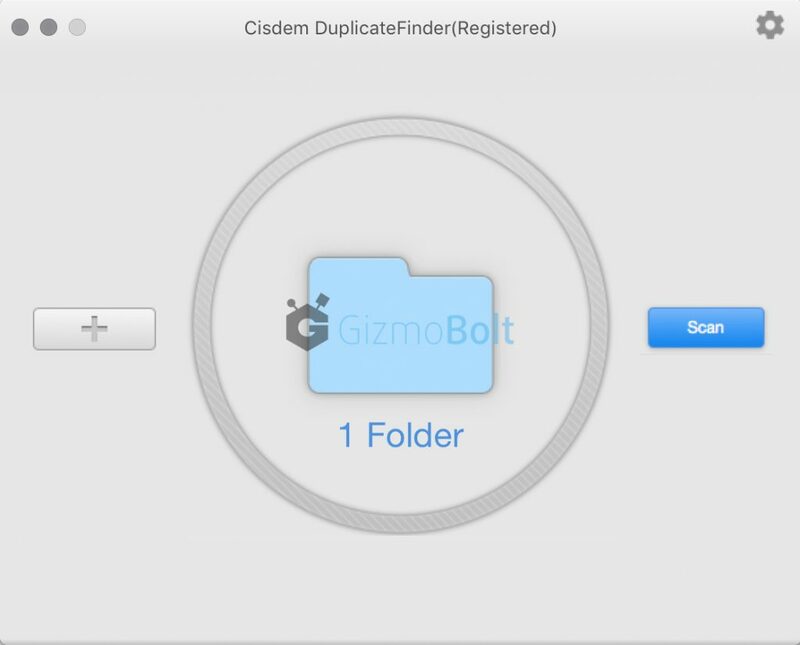 How to use Cisdem DuplicateFinder on Mac? 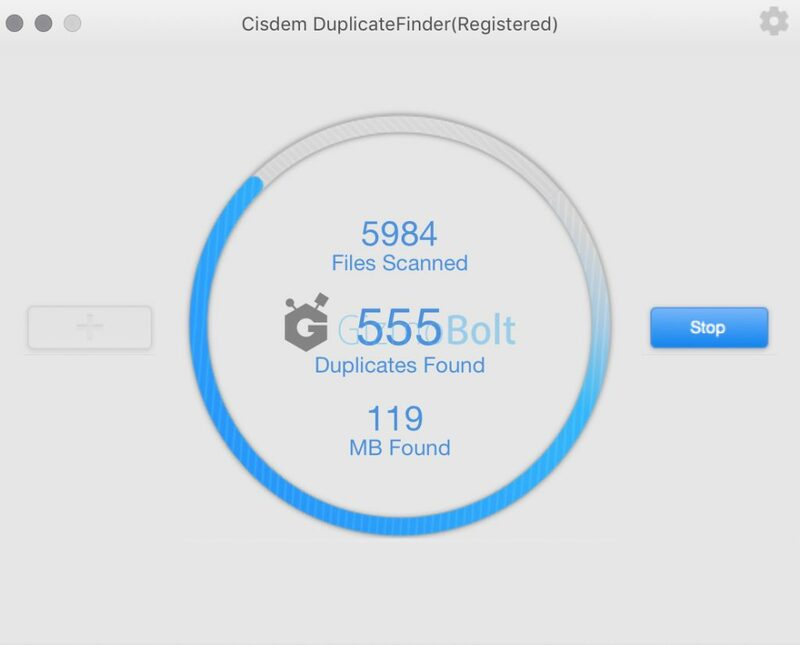 Download Cisdem DuplicateFinder 3 for Mac, try it for free before purchasing. Once downloaded install it. 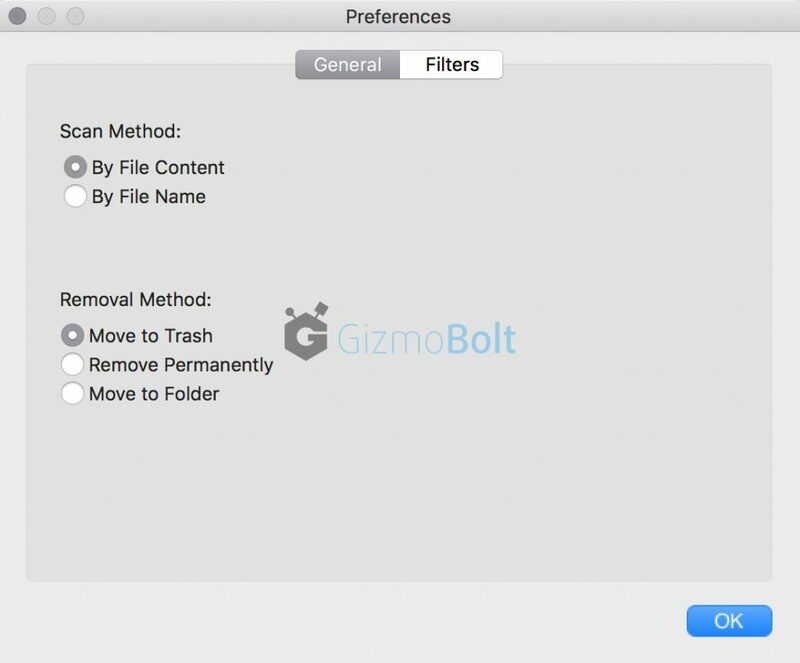 Click on the gear icon as shown in above screenshot to set your preferences for scan method and removal method. Drag any folder you want to check for duplicate files. Click on scan button to start the scanning process. If there are no duplicate files in the folder, result will show “no duplicates found“. If there are duplicate files in the folder, you will get a detailed result as shown below. Click on show results button to see the duplicate files. The pie chart under “overview” tab shows the size of duplicate files under each sub folder. Click on “all” tab. 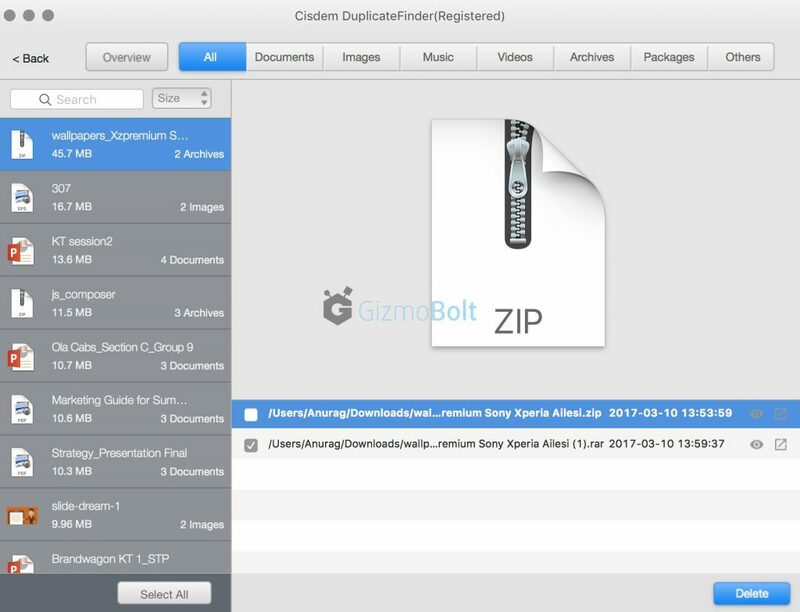 On the left hand side you will see file names for which duplicate copies are present in the system with the number of copies available. You can either delete individuall copy or select all and send all duplicate files to trash. Once all duplicate files are sent, go to “overview” tab and check the result again. 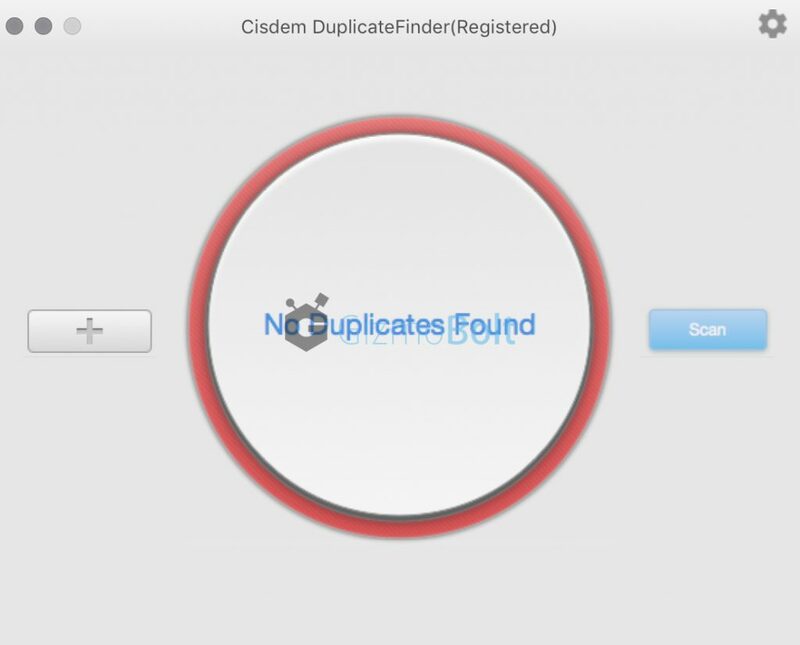 There is not direct demerit of Cisdem DuplicateFinder 3 for Mac, if you find any please let us know. It is a complete package with an advanced duplicate file sorting algorithm based on content and name of file and deletion of files at a very fast speed. It is priced at $29.99 for single license and comes with 30-Day Money Back Guarantee. 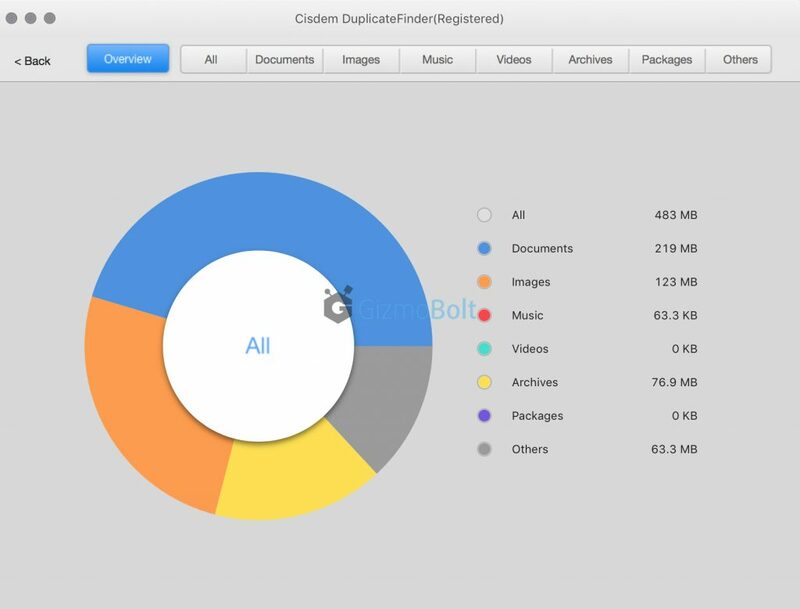 We will be creating a list of best duplicate file finder 2017, let us know which is your favourite one. If you have used Cisdem DuplicateFinder 3 for Mac or using any other application, let us know your views on it. Drop your comments below. 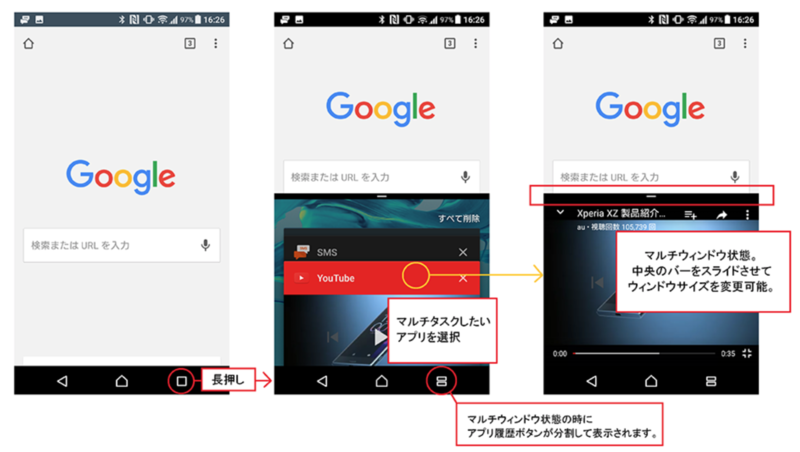 KDDI in Japan has rolled a new 39.2.C.0.239 firmware update for Xperia XZ SOV34 which brings latest April Android Security Patch to the device, improving the security level. Xperia XZ SOV34 39.2.C.0.239 firmware update size is approximately 190 MB (available as OTA) as mentioned officially on the website. Recommended method for updating is over Wi-Fi. After updating your device you can confirm 39.2.C.0.239 firmware by going to “main menu” → “setting” → “terminal information”. It got Android 7.0 update in January, updating it to build number 39.2.C.0.203 firmware. Let us know if you have updated your device to new 39.2.C.0.239 firmware, saw any new changes? Drop your comments below. 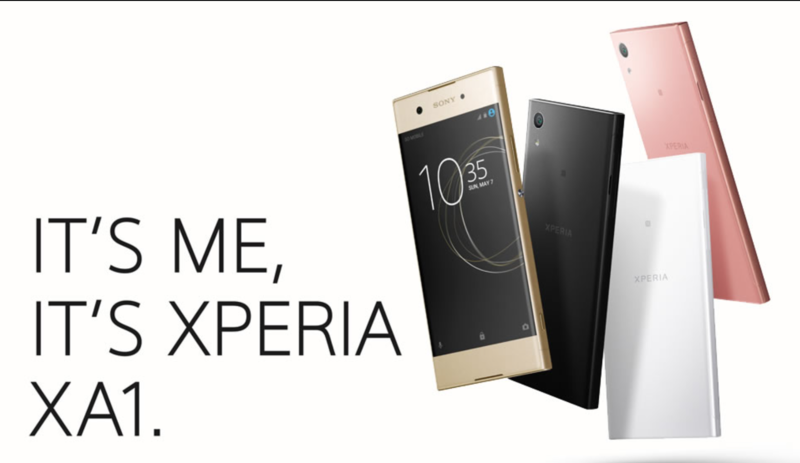 Sony Mobile has launched Xperia XA1 in India for Rs. 19990 ($309). 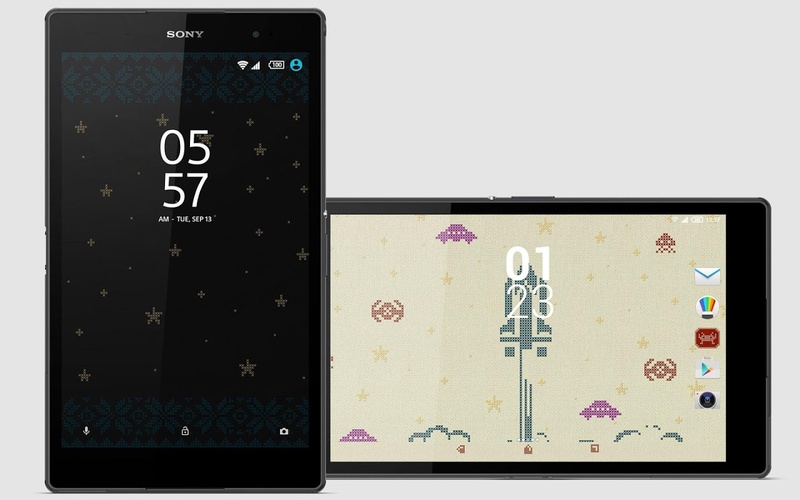 It is now available at offline exclusive Sony Xperia stores in Black, White and Pink color. Xperia XA1 Ultra sports Mediatek MT6757 Helio P20 64bit Octa-core processor with 4GB RAM. 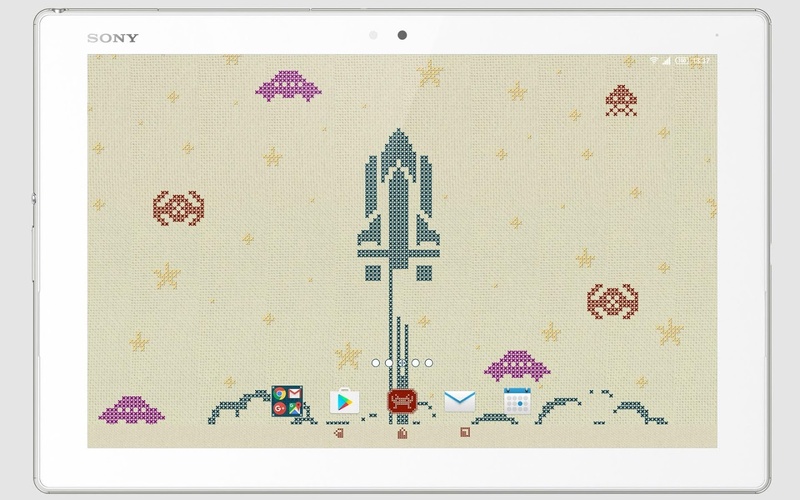 It runs on Android 7.1 Nougat out of the box. 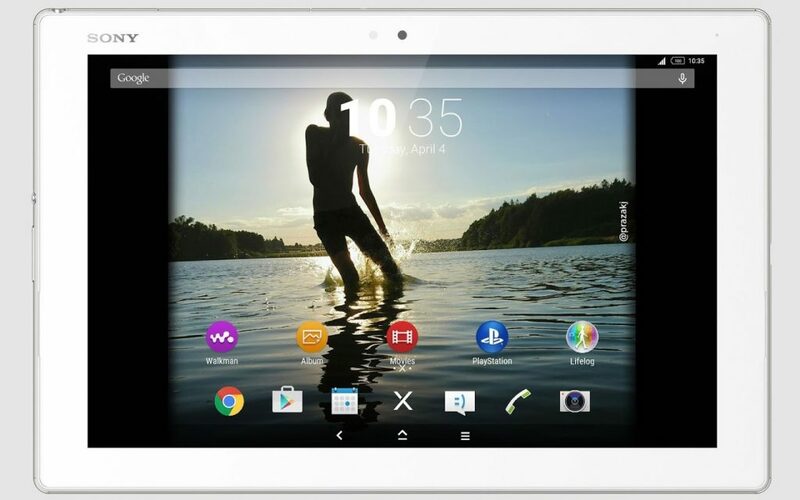 It features 6″ HD 1080p edge-to-edge display. 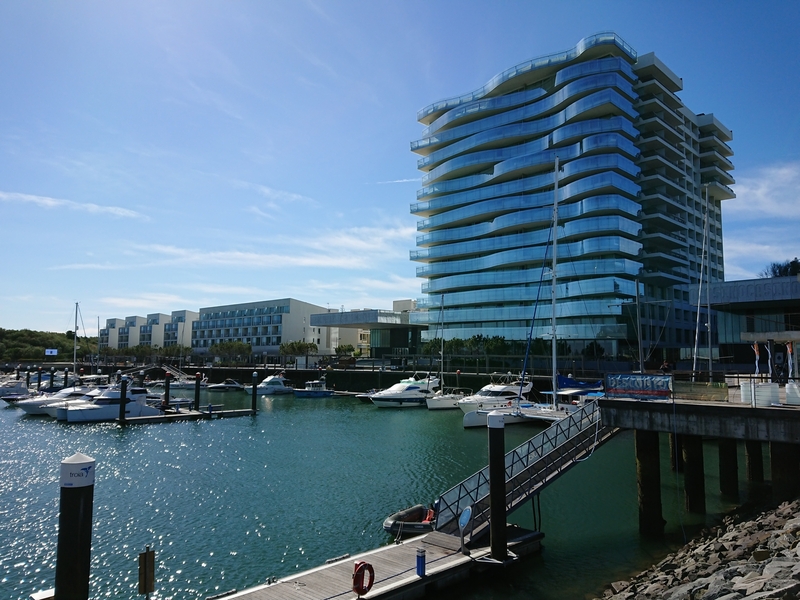 Xperia XA1 Ultra features 23MP back camera with 1/2.3” Exmor RS for mobile image sensor, Hybrid Autofocus and 24mm wide-angle F2.0 lens. Check out full specifications of Xperia XA1 here. It comes with quick charger UCH12. Sony launched Xperia XZs in India today for Rs.49990, available from Flipkart. Xperia XA1 is also available at Amazon for $360. Xperia XZs Dual Unlocked is available at Amazon for $699. 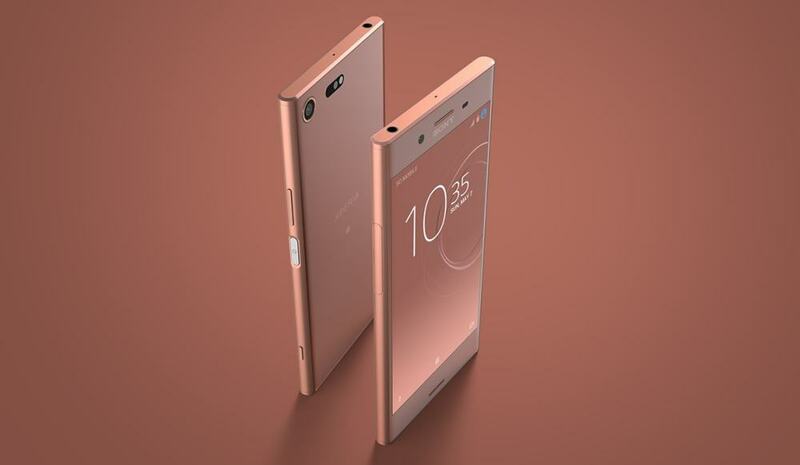 Will you be buying Xperia XA1 or are you looking for Xperia XA1 Ultra to be launched in India? Let us know, drop your comments below.